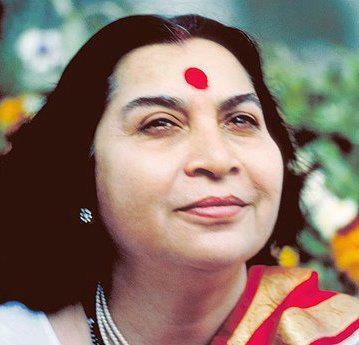 Sahaja Yoga Meditation Unfolds Your Inner Potential. It’s always free. Meet Us at Earth Day 50 in NYC!